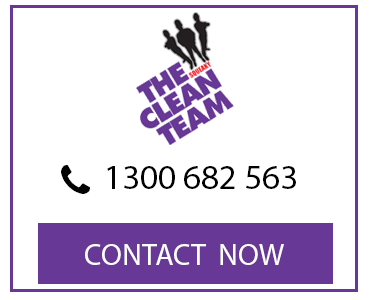 For the most thorough carpet clean in Mount Eliza, you need the trained technicians from The Squeaky Clean Team. 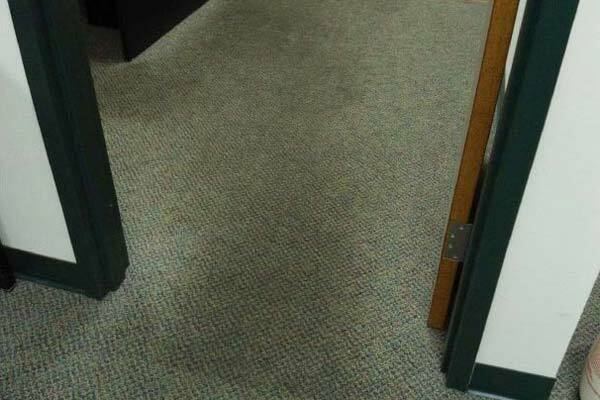 Whether it’s for your home or your office, we will freshen and revitalise your carpets. We pride ourselves on providing the very best carpet cleaning services for homes and businesses in Mount Eliza and the surrounding suburbs of Mornington, Moorooduc, Frankston and Baxter. The environment we live and work in needs to be safe and clean. 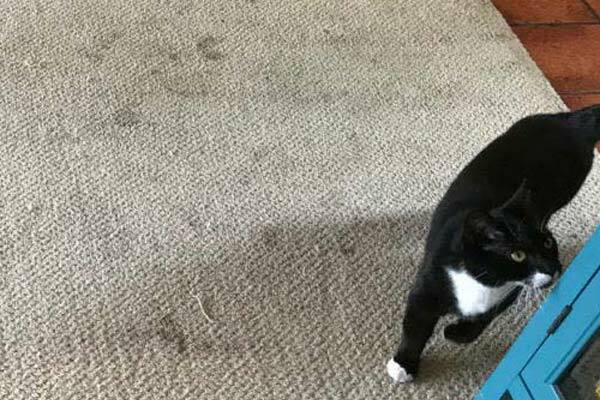 No one wants to live with carpets harbouring dust, dirt and bacteria which can bring out the worst of our allergies. Whether you’re vacating your rental or want to enjoy a healthier environment at home or in the office, you can trust The Squeaky Clean Team to provide specialist carpet cleaning solutions for you. We can provide deep and thorough carpet cleaning in Mount Eliza and surrounding suburbs for both residential and commercial properties alike. 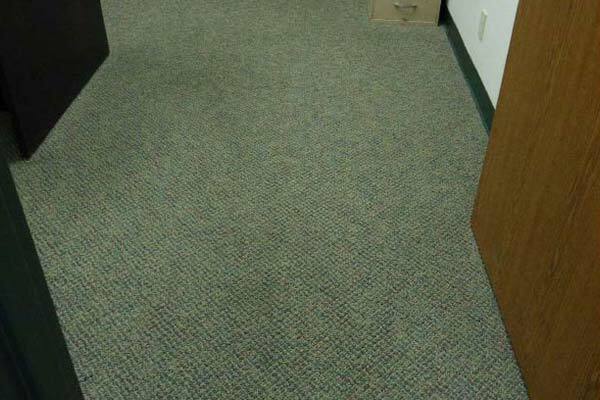 We offer a variety of carpet cleaning options and pride ourselves on leaving you with carpets that look and feel as good as new. Why Should You Get Your Carpets Cleaned? 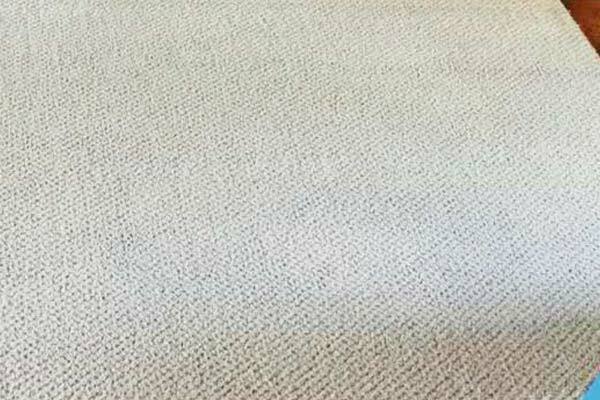 Regardless of why you need your carpets cleaned, you can rely on our team to provide the best carpet cleaning services in Mount Eliza. When you want assurance that a professional carpet cleaner will complete the job to the highest of standards, you want them to come with expert training and a wealth of experience. The team at Squeaky Clean come with both, so you can rest easy knowing your property will be in safe hands. 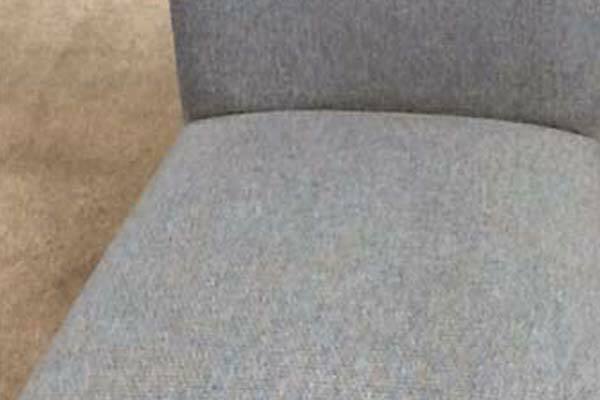 We use state-of-the-art technologies and techniques to ensure the most effective carpet cleaning, plus any chemicals or cleaning products we use are formulated to have minimal impact on the planet. 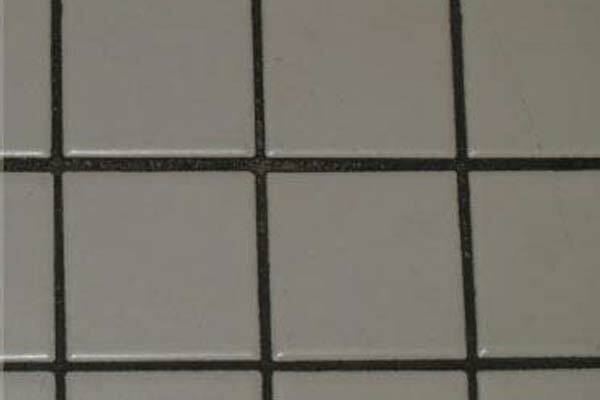 All our workmanship also comes fully insured, so you can be completely confident in choosing us. 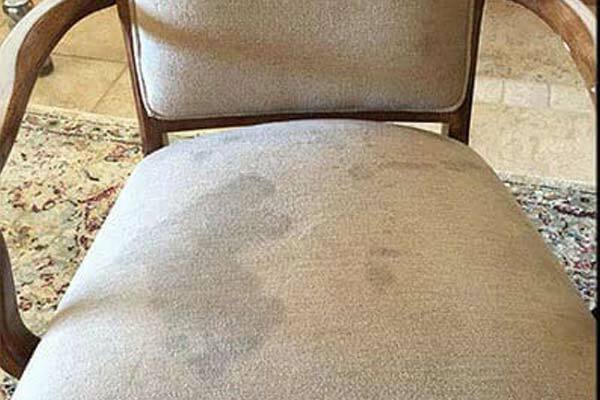 Save the carpets in your home from costly water damage with the valuable assistance of The Squeaky Clean Team. Water damage can come from a burst water main in the street, heavy rainfall coming through an open window, or even a toilet backflowing through the house! 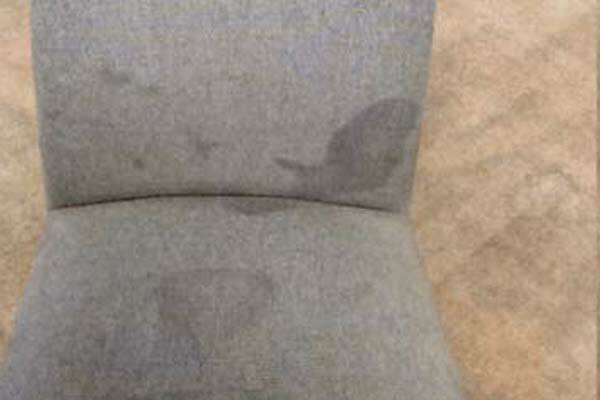 No matter what the source, water damage can be costly if not remedied quickly. 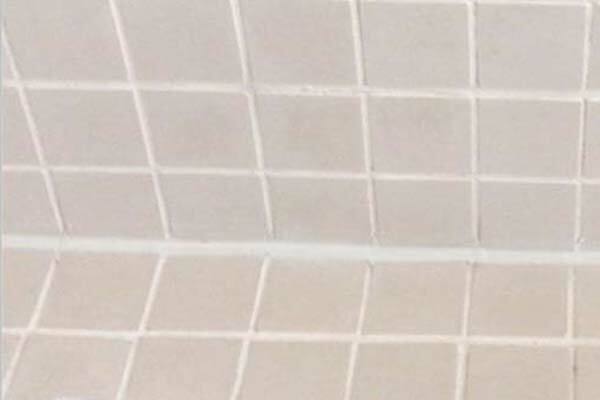 Fortunately, we provide fast and comprehensive water damage restoration services for homes and businesses in Mount Eliza. We provide emergency restoration services and have the skills to get you back to normal as quickly as possible. 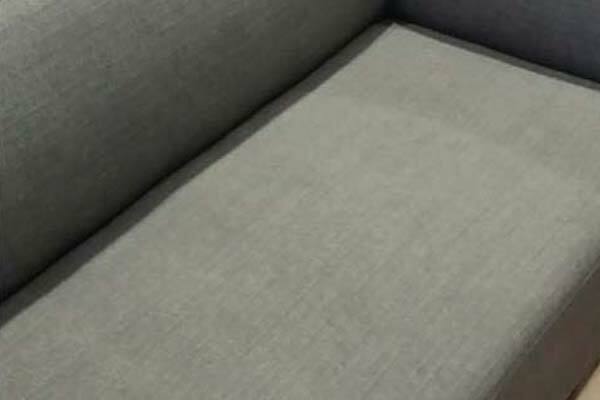 Has your couch seen better days? 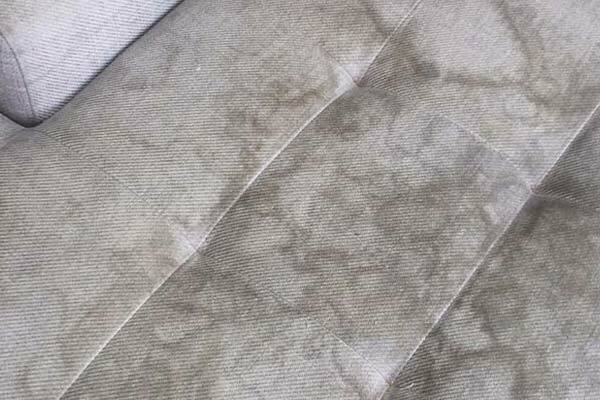 Or maybe the seats at your dining table have experienced some greasy fingers or other wear and tear. 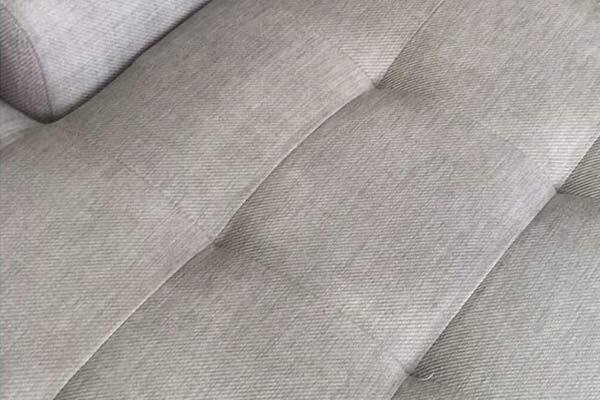 Let The Squeaky Clean Team breathe new life into your furniture with our upholstery cleaning services. 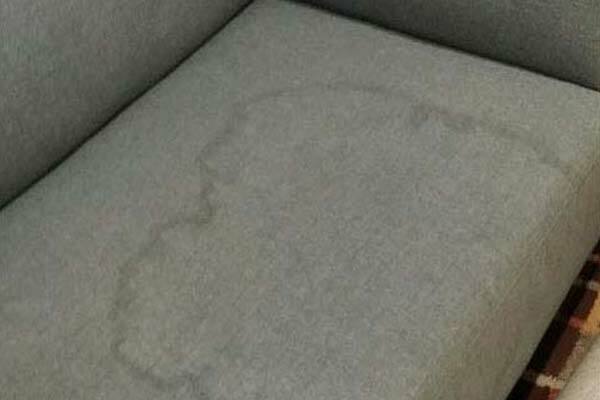 Our multi-stage cleaning process will ensure your furniture has a little more life left in it yet! 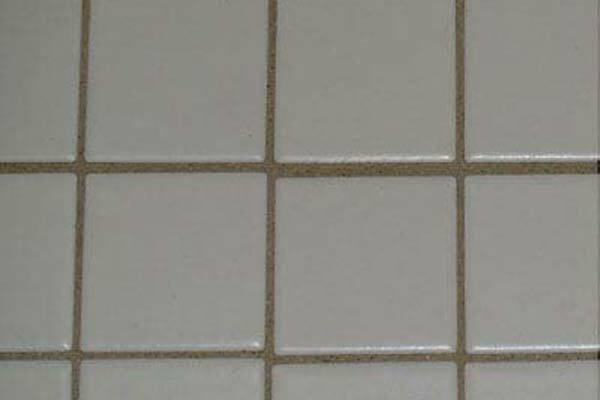 The Squeaky Clean Team provides tile and grout cleaning services for homes and businesses across Mount Eliza. 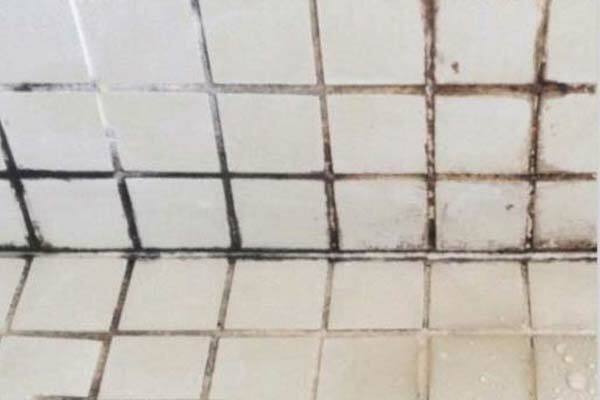 Whether we’re cleaning away soap scum and dirt build-up in the shower, scouring grease and grime in the kitchen, or cleaning up mud tracked in across the tiled floor in the living room, you can count on The Squeaky Clean Team to get the job done right. 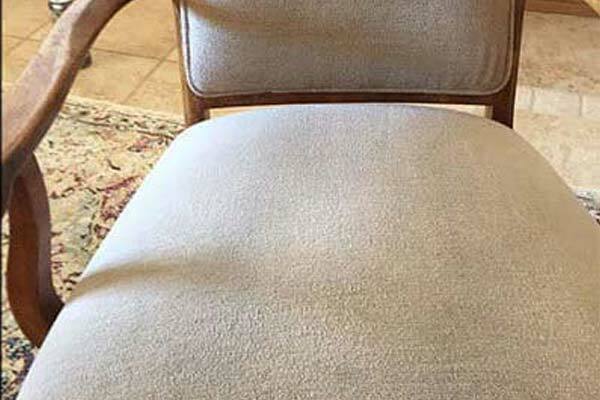 Discover for yourself why The Squeaky Clean Team is widely considered the best for domestic and commercial carpet cleaning in Mount Eliza and surrounds, including Mornington, Moorooduc, Frankston and Baxter. We provide same-day services, affordable rates, and results that trump our competitors. Call 1300 682 563 today to learn more or make a booking.